Welcome back to the last day of Stamp Highlights with the Lots of Letters stamp set! Today the Design Team is featuring their awesome ways of using this set! From quirky sentiments, cool backgrounds to even making them into toy blocks! So many ways to use these letters! 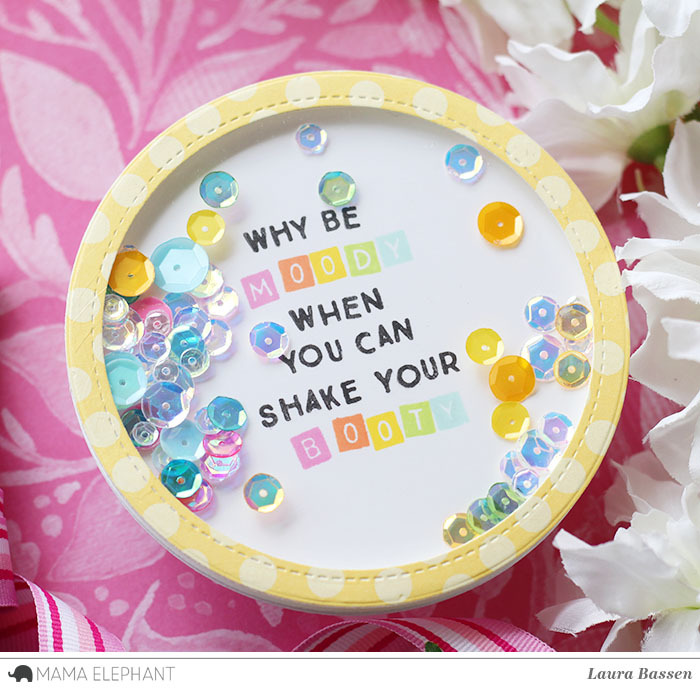 We love Laura's humorous circle shaker card made using the Basic Circles Creative Cuts. 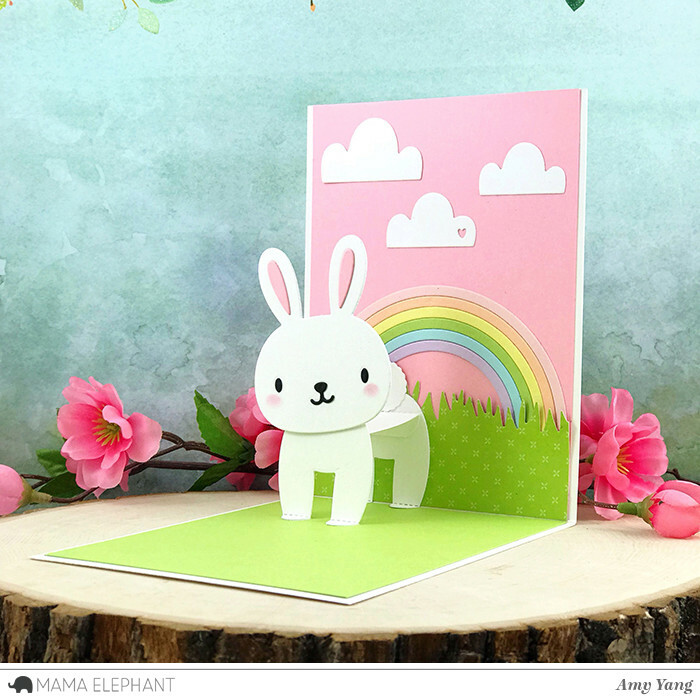 Amy made a sweet interactive Easter card combining Lots of Letters with Inside Pop - Bunny, and Rainbow High Creative Cuts. 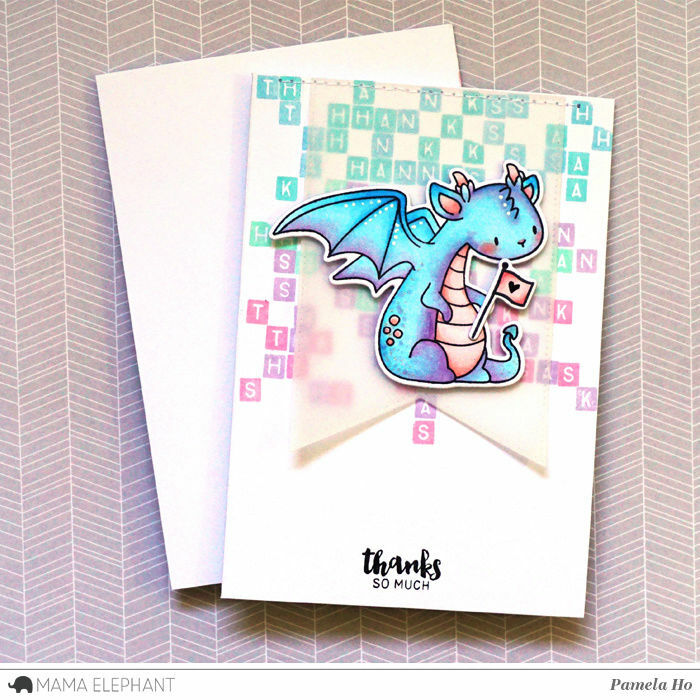 We love how Pamela created the background using a gradient of colours that matches the dragon! A sweet card by Vera. 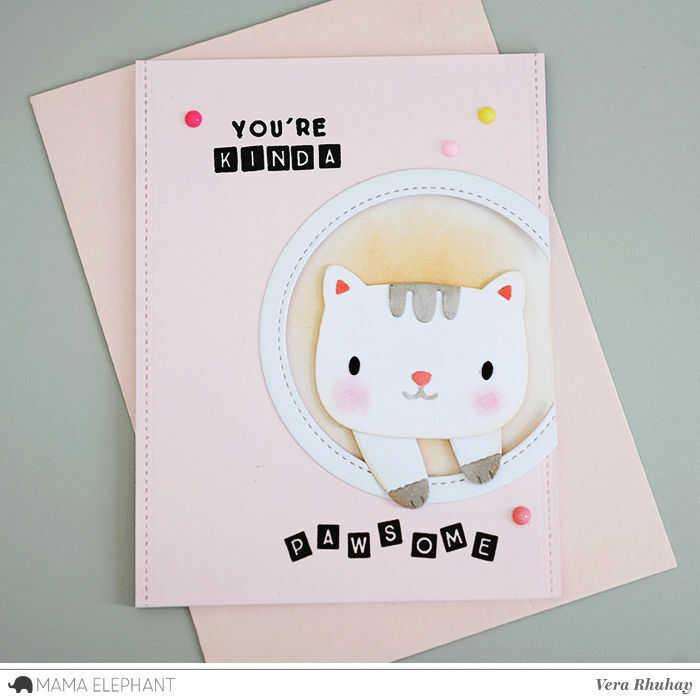 She combined Lots of Letters with the cat from Inside Pop-Bunny & Cat Creative Cuts. 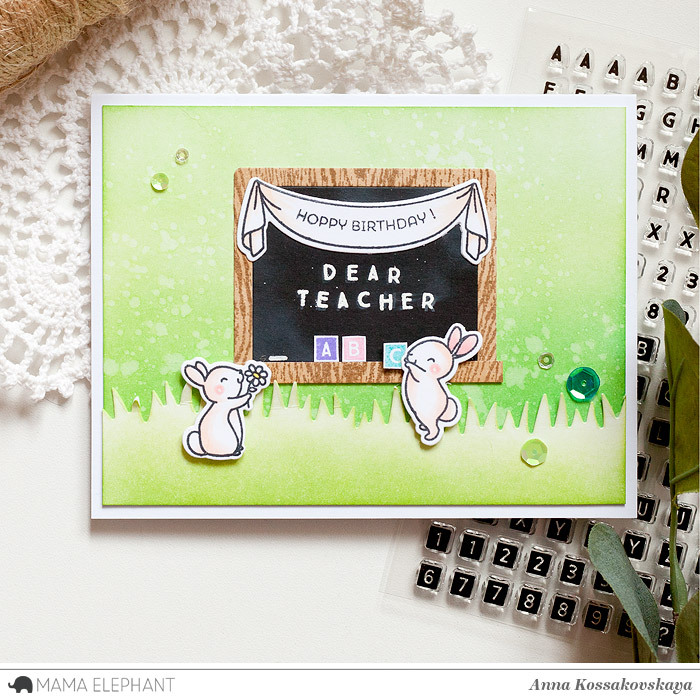 We love how Anna made this sweet card for a teacher's birthday and combined the set with the Hippity Hop bunnies! All of these are great cards. Love those letters! Awesome cards! In love with that cute kitty and the bunny! And the dragons are adorable! The Lots of Letters set is so fun... love the look!